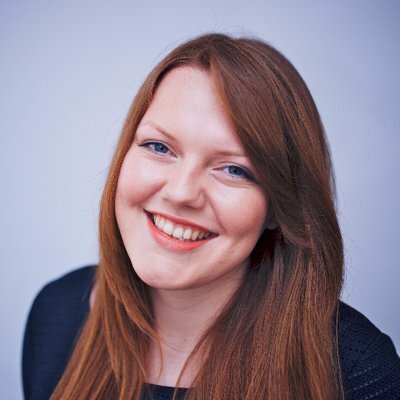 Last winter I planned a surprise visit to Edinburgh for Pete’s birthday! It’s such a beautiful, historic City with so much to see and do. I have fond memories of visiting there as a child and I’m sure to visit time and time again. 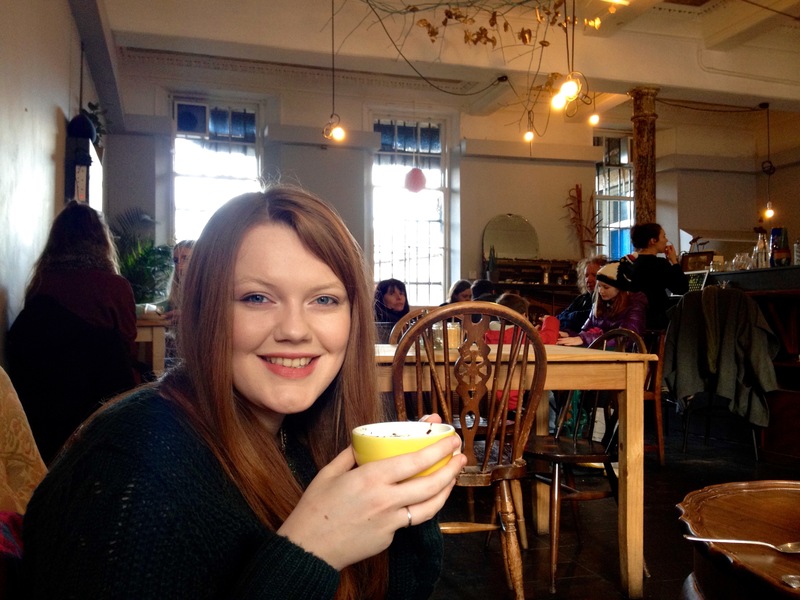 While we were in Edinburgh, we came across the most wonderful coffee and cake shop – Lovecrumbs (155 West Port). 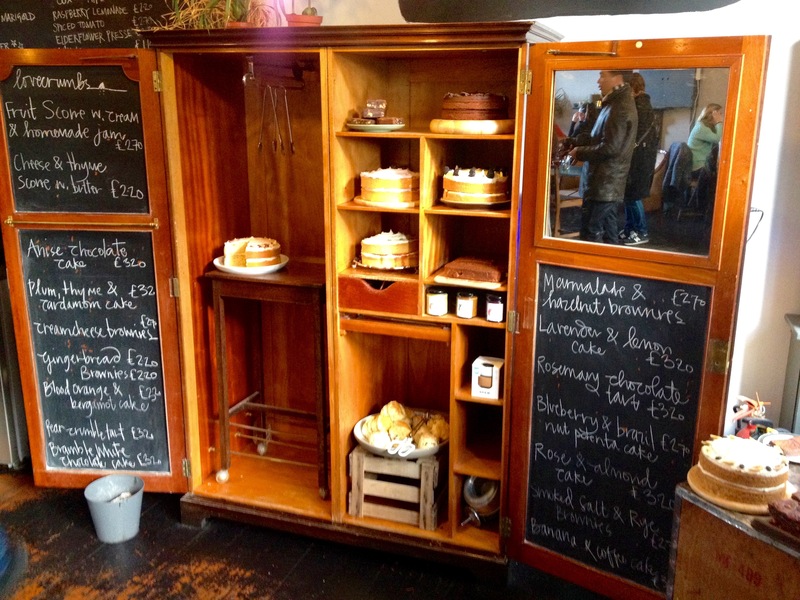 A quirky cafe with mismatched tableware, artisan coffee and a wooden dresser full of handmade cakes. The shop itself is super cute with old vintage furniture, houseplants, a piano and you can even sit in the shop window, on cosy cushions! So here’s the thing, they only do cake. 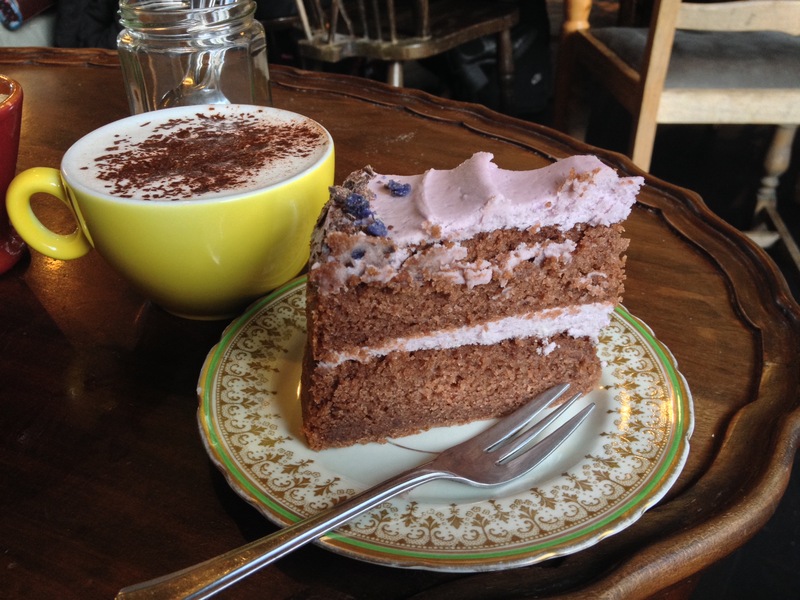 No sandwiches, paninis, soups, just cake (and a great selection of drinks too of course). The cakes and tarts are baked freshly every day using seasonal ingredients and they taste AMAZING! The cake selection changes every day but Pete and I had the pleasure of trying the Chocolate Violet Cake, Anise Chocolate Cake, Passionfruit Meringue Pie and Caramel Chocolate Brownie. In all honesty, every flavour is mouthwatering. The drinks are also fabulous. Coffee from Steampunk, tea from Anteaques and their own bespoke hot chocolates from Coco Chocolatier – I love the White Peppermint Hot Chocolate. 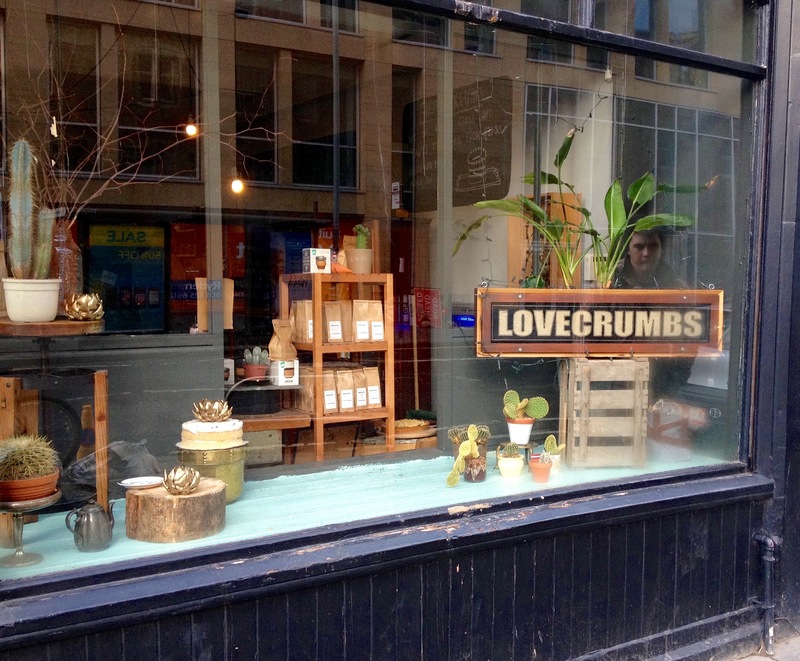 If you’re ever in the Edinburgh area I recommend you try out Love Crumbs for yourself! I’d love to visit again one day… In the meantime, I get my Love Crumbs fix by admiring their masterpiece cakes on their instagram! floral friends – rose pistachio & chocolate violet. have a nice sunday everyone!